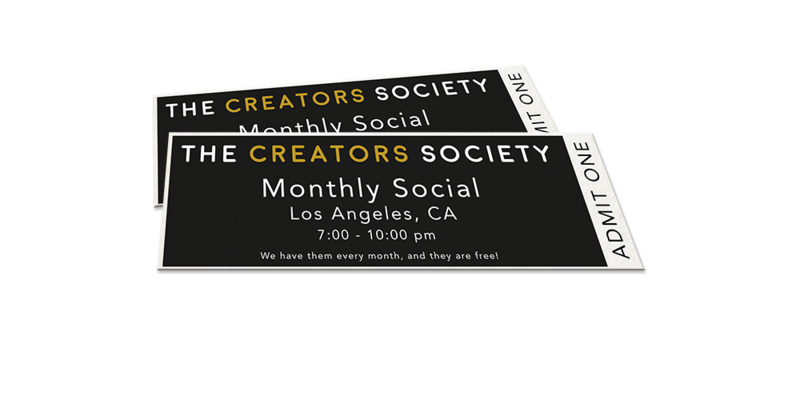 Members RSVP below under "Our Member Events"
Attending Any of these Industry Events? If you are planning on going to any of these events then register on our website to share with other members you are going. You will still need to register/purchase tickets on the event organizer's website. Are we missing an event? Let us know.